This band is one of the many featured on the holonet. They managed to entertain an Imperial Guard well enough to keep him distracted for at least a song’s worth of material, during the search of Chewbacca’s house. 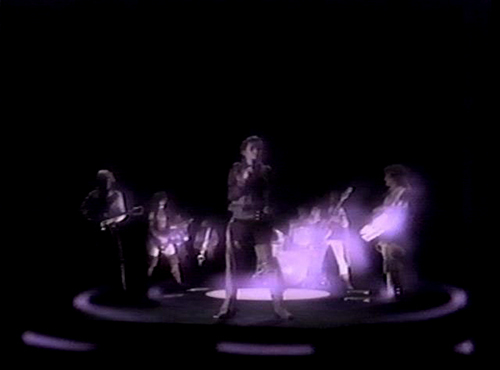 Jefferson Starship performed “Light the Sky on Fire” for this segment. The song was released as a single, but the version featured in The Star Wars Holiday Special was a different mix.